Welcome to our Snorkelling Guides. 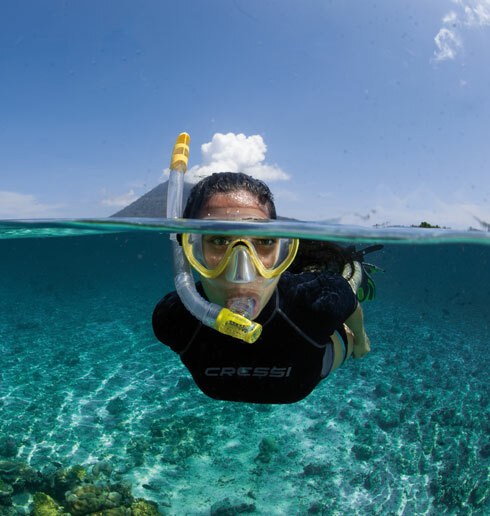 The titles below include articles designed to make your snorkeling adventures more enjoyable. We are passionate about the underwater world and we're keen for you and/or your children to be able to enjoy it in any way you can. Our guides are written for the novice, the seasoned, as well as all of the snorkellers in between. We are constantly adding new content and even revamping old content when needed. So relax, sit back and browse through these articles. We welcome you and hope that you enjoy your stay and share this site with your friends and family. If you want to go snorkelling to see the underwater wonders near Melbourne, please take a look at Snorkelling in Melbourne, and Melbourne Snorkelling Sites. We hope that you have enjoyed our Snorkelling Guides and come back often to view our updates. If you have a suggestion, please call us on 03 5985 1700, or email us at diveshop@scubadoctor.com.au. Check out the great range of Snorkelling Gear in our online shop.